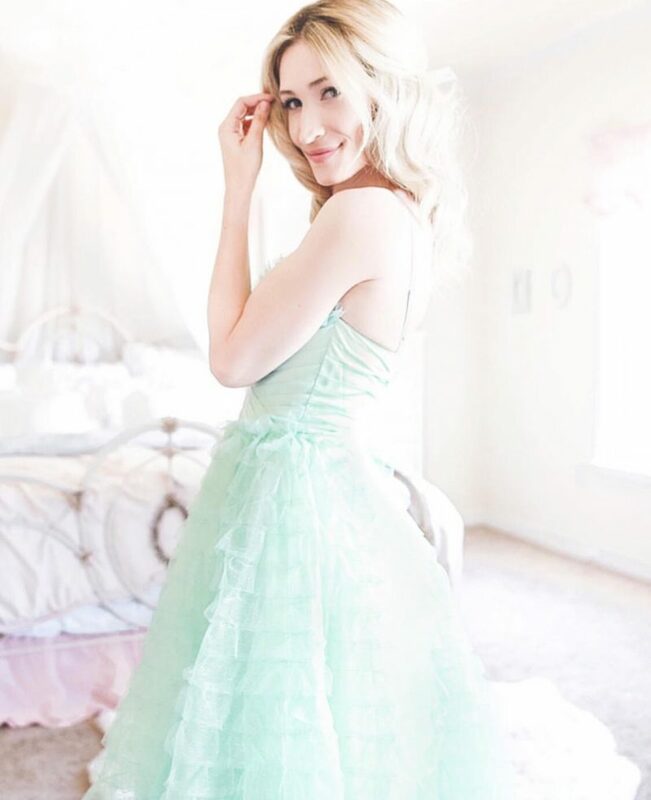 Our first Girl Boss is Lexie from J’adore Lexie Couture!, a full-time blogger, mother of two littles and (I’m convinced that she’s a) real life princess. 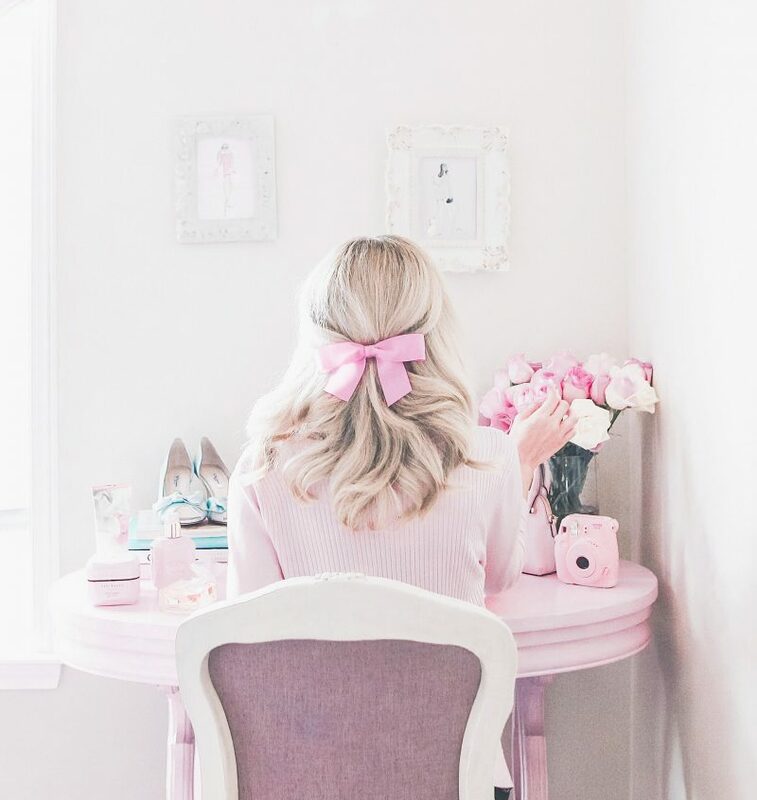 I’m sure you’ve run into her pretty pastel pink feed a few times on Instagram and thought you stepped some kind of dreamy fairytale world. 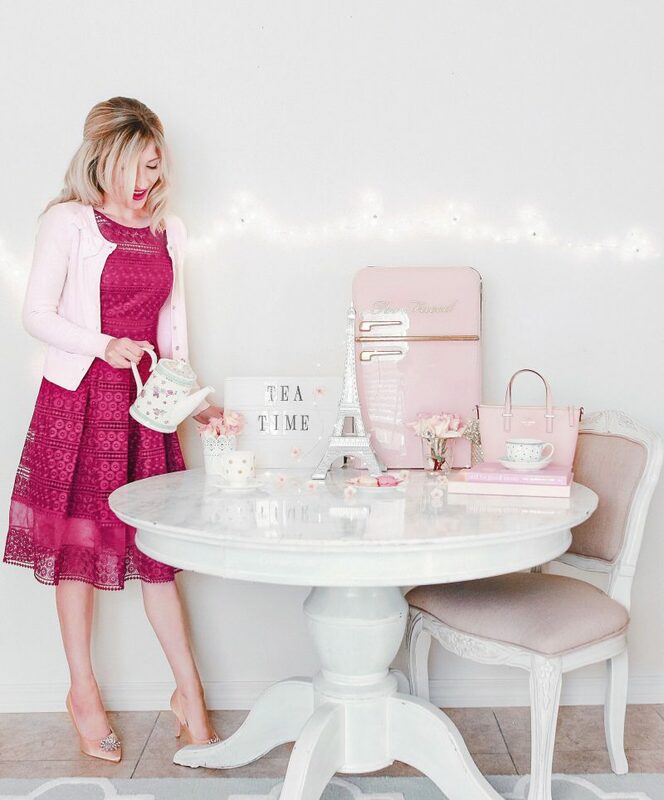 I have been following Lexie for quite some time and can attest that she is not only an incredible business women and incredibly talented in what she does, but is also a kind and genuine person that has become one of my closest blogger friends. Check out her interview below! Hello!! 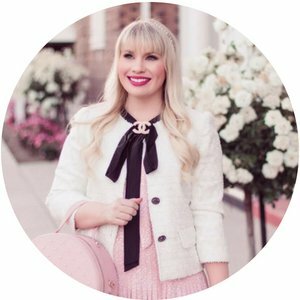 My name is lexie, I am a full time blogger and a mother of 2 sharing my take on a feminine lifestyle in a positive and whimsical way. Tell us about your journey to becoming a full-time blogger? Like many things, blogging was something I always wanted to start but kept putting off out of fear my content wouldn’t be perfect enough. Eventually I got over this fear and just pulled the trigger and started. You have to start somewhere! And I am so glad that I did. 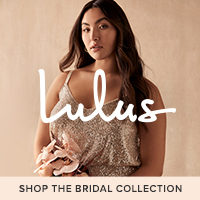 I began with a passion for sharing a feminine style and over time my content has transcended to include most aspects of my life with a feminine and playful touch. How has your blog evolved since you first began? Oh my goodness it has evolved so much! As time has passed I’ve been able to figure out exactly the kind of content I want to share and my photos also improved by so much! I started with using my iPhone for most of my outfit of the day posts which worked at the time but for my vision of JLC I wanted my photos to be more progressional and have a certain beautiful quality about them which I felt couldn’t be achieved with my phone at the time. What has been the biggest challenge you’ve faced with blogging and how did you overcome it? Motherhood has most definitely been the biggest challenge for me when it comes to blogging. I really started to get serious about my blogging business when I was 6 months pregnant. Consistency was at the forefront of my mind for success and with a newborn that was really hard to achieve but I did it! What are some common misconceptions about blogging? I think one of the largest misconceptions is that people think this is easy. But bringing the visions we have for our blogs and brands to life takes such an insane amount of effort. We’re talking about social media here, there’s no clear time of day when you just stop working. It takes an endless amount of effort and you’re practically doing work everyday that would check off at least 10 different professions. You are a copywriter, photographer, photo editer, social media manager, social media strategist, creative thinker ( which doesn’t always come easily), business relations manager and the list goes on and on. Can you give us a peek into what a typical day is like? Most would be so surprised as to what my typical day entails. I say this because of the style of my photos most think my life is really like a fairytale lol I have a passion for creating beautiful and positive imagery but my days aren’t always like that. From the moment I wake I’m getting my daughter ready for school and to the bus stop and then taking care of my 2 year old, household chores while also trying to check of my blog daily duties as well. I’m usually awake until around 3 a.m so that I can get as much down as I possibly can. In between all of this I find time for myself in reading books and organizing my planner. They’re great ways to destress and get out of my head. If I wasn’t blogging I would be starting some other kind of business. I have a deep passion for creating my own things and working for myself. How do you balance running a blog full-time with motherhood? To balance both I have to strategically plan which times of the day I can actually focus on my blog. Sometimes I do get burnt out because it is really challenging trying to do it all. When this happens all I can do is give myself time, focus on my priorities and get back to working on content when I’m ready. My biggest pinch me moment happened to me last year at New York Fashion Week. I was waiting outside of one of the shows and someone I didn’t know recognized me. I was in total disbelief lol I never thought that anyone when I was out and about would know who I was from my blog and Instagram. Yet there I was, in New York City of all places and someone knew me for that exact reason. She asked to give me a hug and I said of course! We talked and connected. It was such a wonderful experience and something that still surprises me to this day. What advice would you give to those wanting to start a blog? The best advice I think that I could possibly give just from my own experience thus far, is to endure and keep going. I read a book once, it was called The Alchemist and one of the greatest lessons it taught me was that wonderful things are waiting just on the other side for you, right at the moment you feel most ready to give up and quit. Being a blogger and creator can be fun and rewarding but most times you’ll find that the rewards don’t come around that often. You’ll question yourself, A LOT and may even wonder if what you’re doing is really worth all of the effort. There have been so many times that I’ve felt this way and let me tell you no matter how much I’ve doubted or questioned myself with blogging, Id go to sleep, wake up and try all over again. And each time the rewards for my efforts became much better than ever before. If you are on this blogging journey like me, just know that you’re not alone in feeling low at times, we all do and if you keep trying great things are going to come. Yes I’ll admit, that sounds so cliche but it’s true!!! So what do you guys think about the new series? Oh! And if your Anthro freak, like myself, check out the giveaway below! Hey everyone! Today I’m so excited to be bringing you a massive giveaway for the new year! I’ve teamed up with some of my favorite bloggers to give away $1k to Anthropologie! All you have to do is enter below in the Rafflecopter widget! Good luck! Next Post $500 Nordstrom Giveaway!